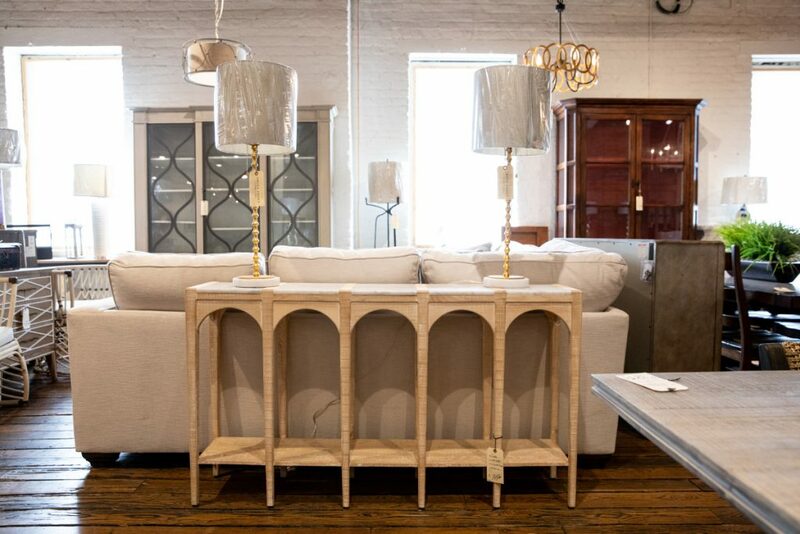 If you’re a fan of the traditional with a fun twist, Gabby’s line of lighting, accent and occasional pieces will speak to your heart. The family-owned line is breathing new meaning into “eclectic’ with fresh updates on essential pieces. All Gabby sofas are available in a range of customizable fabrics, including performance fabrics, for those who need their furniture to stand up to everyday life. 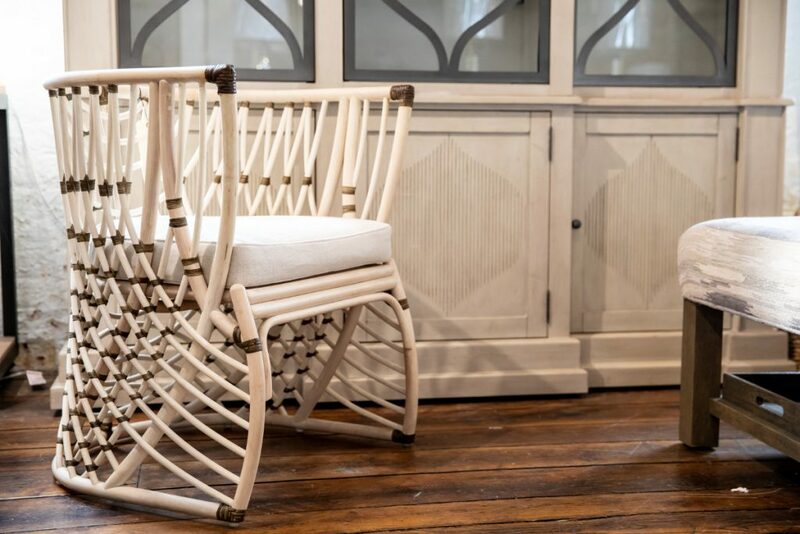 This stunning rattan chair can be used as a dining or an accent chair but we think it will make a statement in any space. 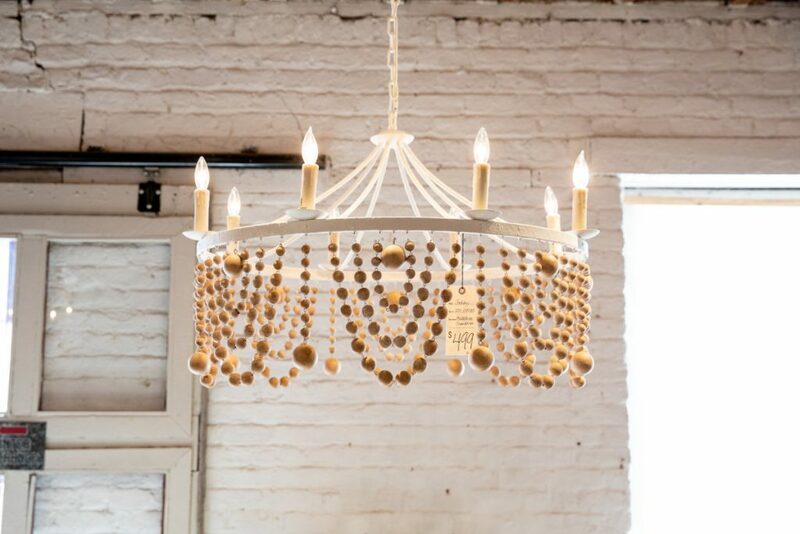 This fun, boho chic piece is a great testament to the fact that chandeliers don’t have to be formal. Not only is it playful it brightens up any space instantly. 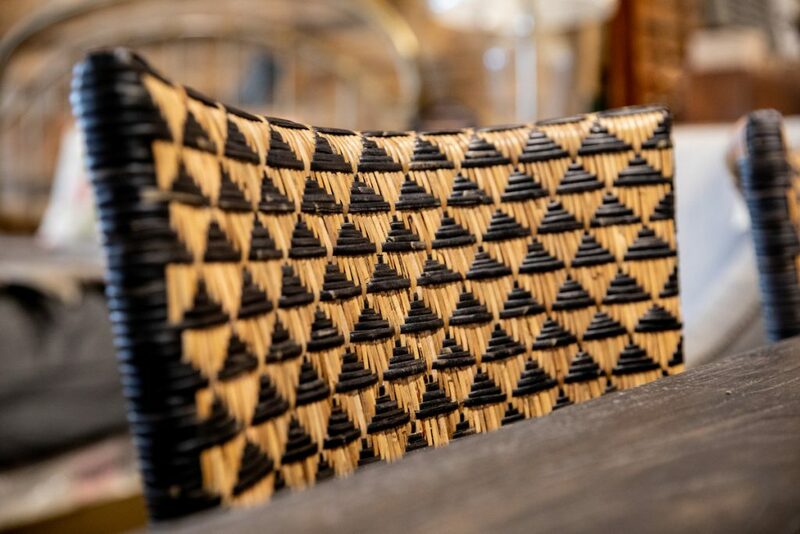 These rattan dining chairs feature a striking triangular woven pattern on the back and seat. 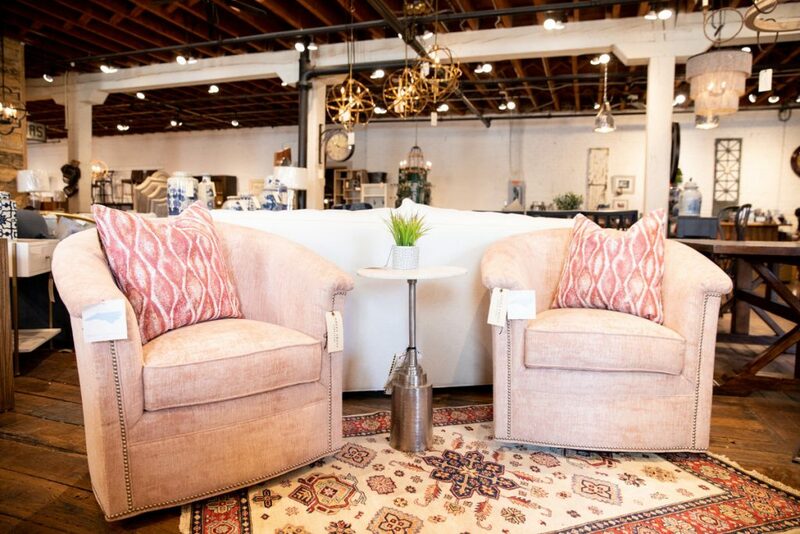 Just add your best friend and let the good times commence in this pair of light pink swivel chairs. 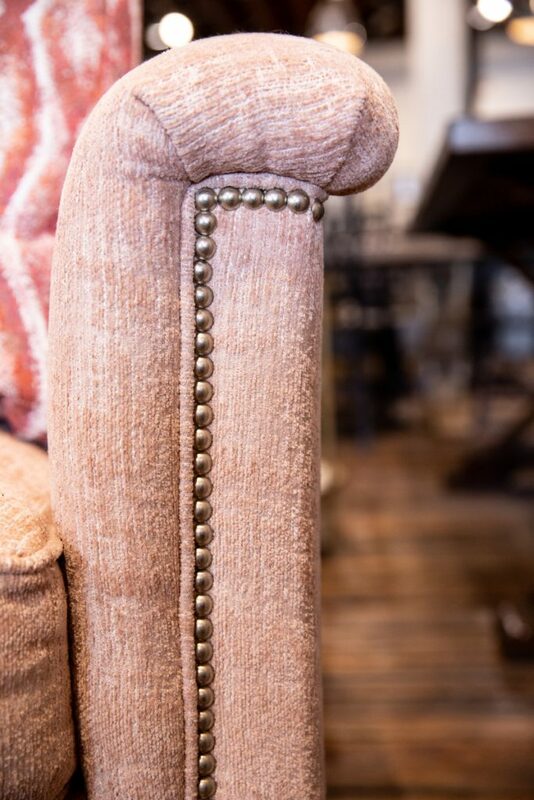 All Gabby seating follows a custom construction process and is handmade in the USA. 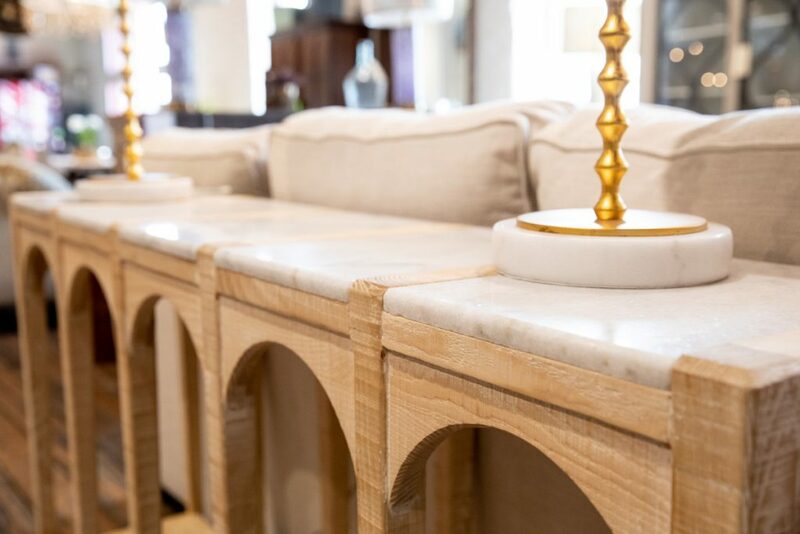 This console reminds us of a cathedral with its high arches and airy white marble top. 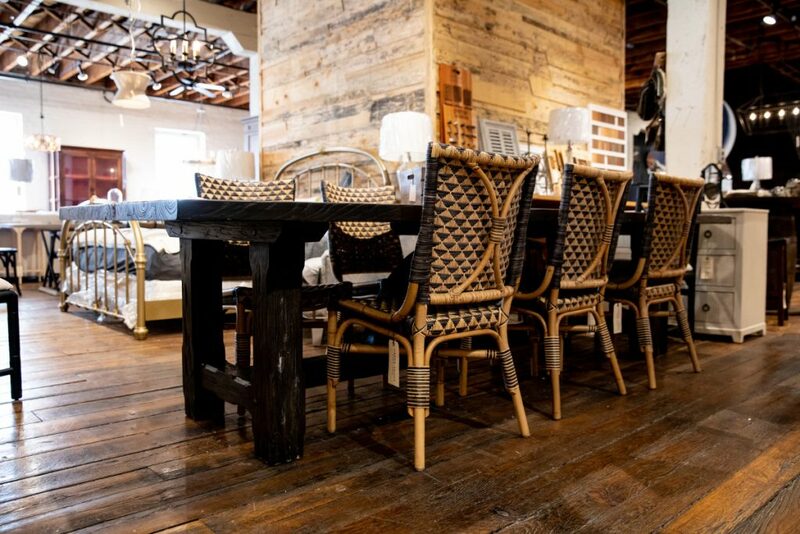 The Gabby line at Green Front offers a delightful collection of transitional, modern pieces. 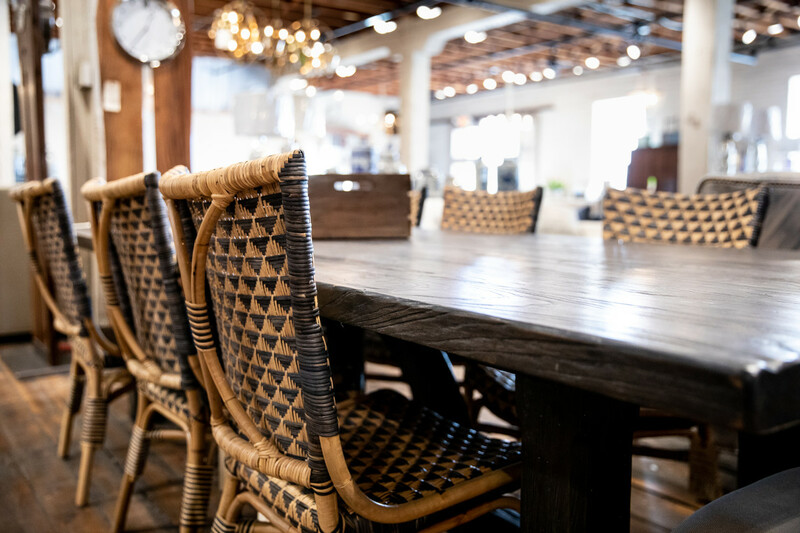 Be sure to come by today to take a look at their classic, yet playful selection in Building 8.